We have wide automation experience in different fields. Now we mainly manage with the application of bioreactors to establish biotechnology oriented manufacturing facilities. We develop and manufacture both laboratory, pilot and industrial scale bioreactors. 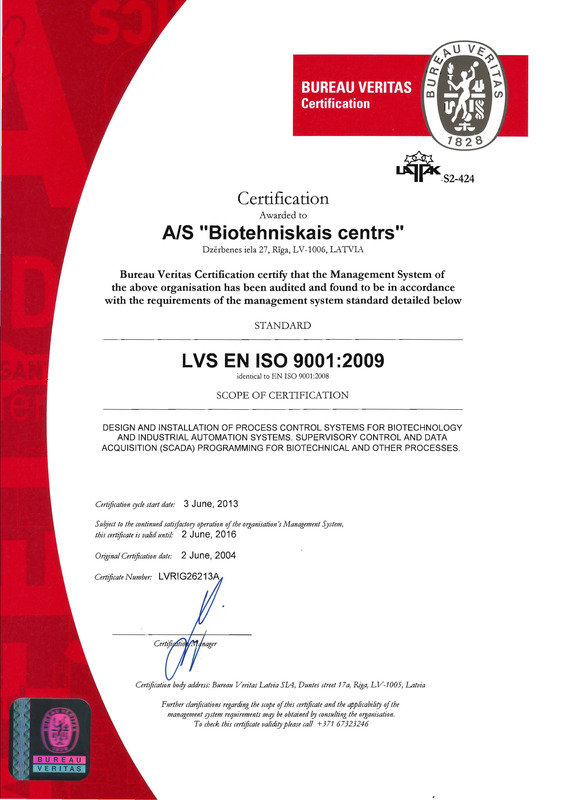 The quality system of our company is certified by Bureau Veritas Quality International according to ISO 9001:2015. Our company is certified partner of Siemens and is authorized to use the name „Siemens Solution Partner Automation”.